With the semester winding down and exams right around the corner, you might be starting to feel particularly stressed in law school. It’s smart to be proactive about managing law school stress and anxiety. For example, you can schedule in exercise, yoga, or meditation or plan for a relaxing afternoon with family or friends. You might also want to check out our Mental Health and Wellness Book collection for some inspiration. Granted, this probably isn’t the time for lots of extra reading, but some of these books are really really short, so you can skim them between classes or as study break. 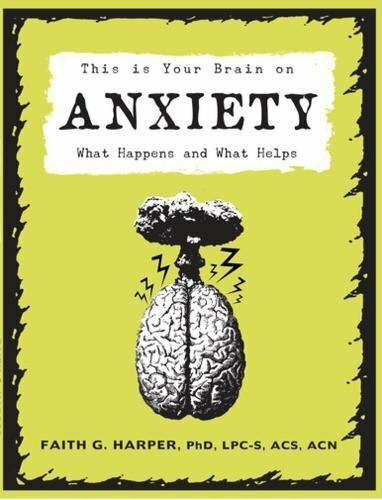 One super short book to try is This Is Your Brian on Anxiety: What Happens and What Helps. It’s a breezy 63 pages. Some case decisions are much longer than that! The book’s also very cheeky and conversational, kind of fun to skim actually. But it’s helpful, too, with tips on what anxiety feels like, and how to deal with it. You can find this book and others in our Mental Health & Wellness Collection, located in the Ohio Room as you walk in. All of the books from this collection can be checked out at the circulation desk. You can explore the collection online through our Mental Health & Well-Being research guide. Take a minute to relax with Yoga in the Quiet Room tomorrow, Tuesday Nov. 20 from 5:00-5:45pm. This class is for all levels, beginners welcome! Please bring a yoga mat or towel. The Quiet Room is located in the Learning Commons on the second floor of the Law Library. Are you already worrying about law school exams or do you expect that you will be soon? If so, it can be helpful to plan ahead for how you will contain your worry so that it will not paralyze you around exam time. The Mental Health and Wellness Collection, located in the Ohio Room, includes a number of books that you can check out that may help you get a handle on exam time worrying. 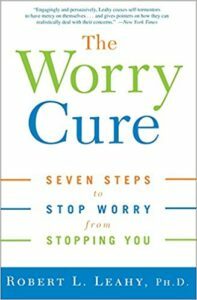 One title to try is The Worry Cure: Seven Steps to Stop Worry from Stopping You by Robert L. Leahy. Early on in the book, you can establish your worry profile to understand yourself better. 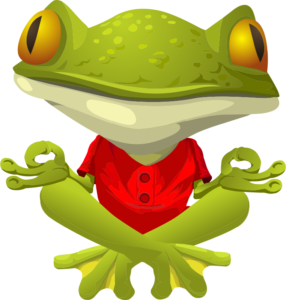 Next, you can go over unproductive ways to deal with worrying, such as trying to stop your thoughts or numbing yourself with alcohol. 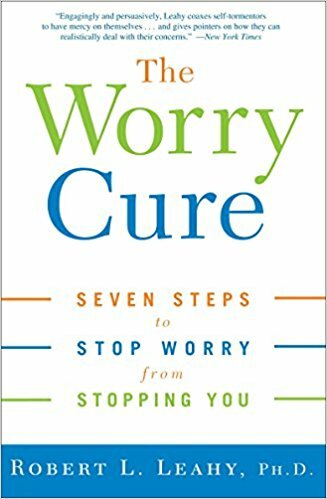 The seven steps to stopping worrying are the main part of the book. These cover things like identifying productive and unproductive worrying, focusing on the deeper threat, and taking control of your time. You can find The Worry Cure in our Mental Health & Wellness Collection, located in the Ohio Room as you walk in. All of the books from this collection can be checked out at the circulation desk. You can explore the collection online through our Mental Health & Well-Being research guide. Maggie Kiel-Morse and Amy Burchfield, both librarians at C|M|Law, recently presented on the topic of mental health in the legal profession at the annual meeting of the Ohio Regional Association of Law Libraries. The three-day conference, which was held in Cincinnati, Ohio, brings together legal information professionals from Ohio, Indiana, and Kentucky. 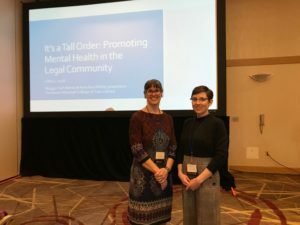 Maggie and Amy’s presentation, entitled It’s a Tall Order: Promoting Mental Health in the Legal Community, introduced attendees to current research and statistics on mental health issues in the legal profession, and offered the opportunity to brainstorm potential help and solutions.